What’s this, 2 Sherlock posts in one week? Is this madness or just part of my complex plan to take over the Internet? 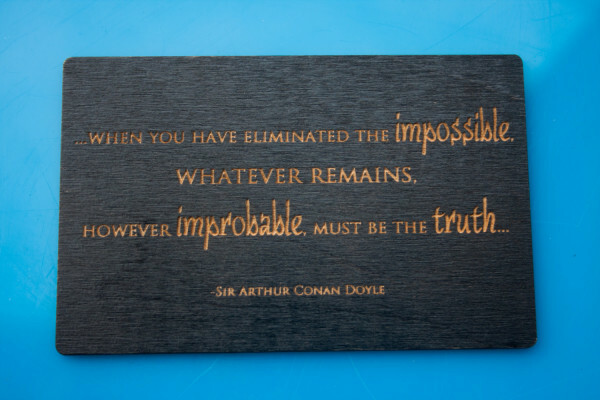 Neither really, I just saw these Sherlock fridge magnets and thought they were really cool so I just had to blog about them. 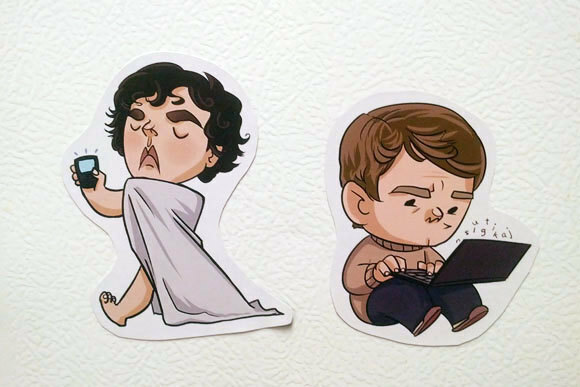 These Sherlock character design fridge magnets are perfect. Sherlock in a bed sheet and John blogging should be on everyone’s fridge. You can get yours from Allieeps. 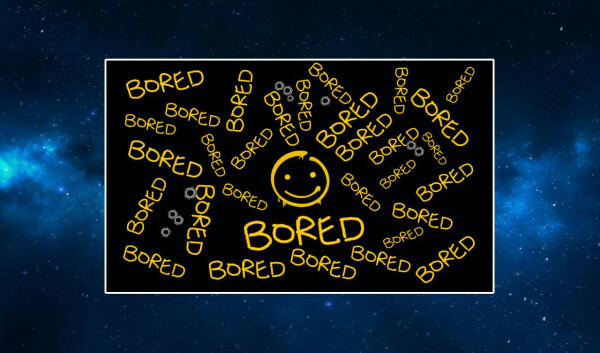 The bored smiley Sherlock painted on his wall has definitely taken on a life of its own. Now you can get a fridge magnet with it on from CultCity. I love clothes pin fridge magnets. Firstly they look pretty cool but secondly I like the fact they can hold multiple things to the fridge with one magnet. 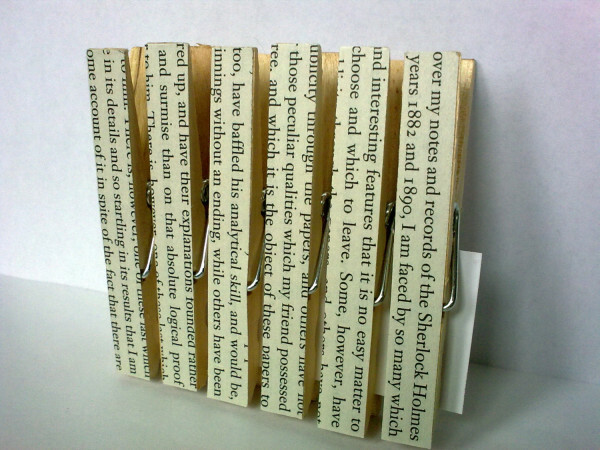 These fridge magnets are really cool as they also have snippets from the Sherlock Holmes books on the front of them. You can pick them up from TheHomemadeHaven. 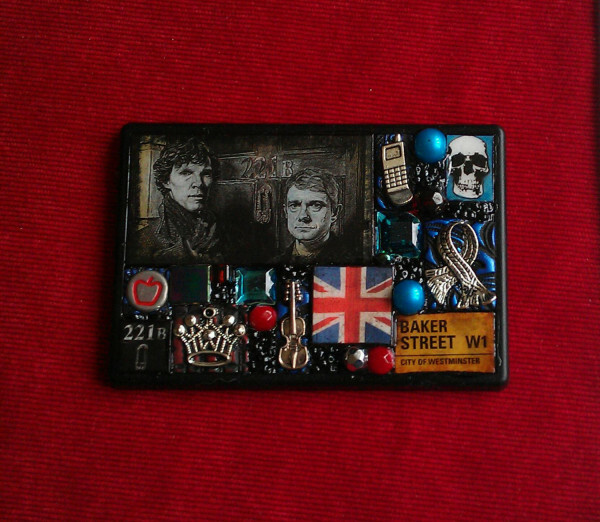 How many Sherlock related items can you spot in this fridge magnet? Can you identify all of the episodes they relate to? You can pick up this beauty at LupineMagicArt. 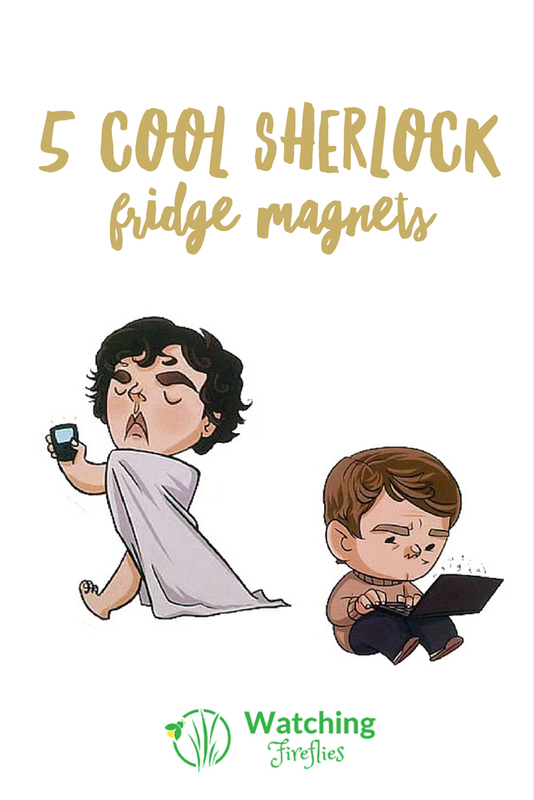 Did we miss any Sherlock fridge magnets that you think should be included here? Let us know in the comments below.